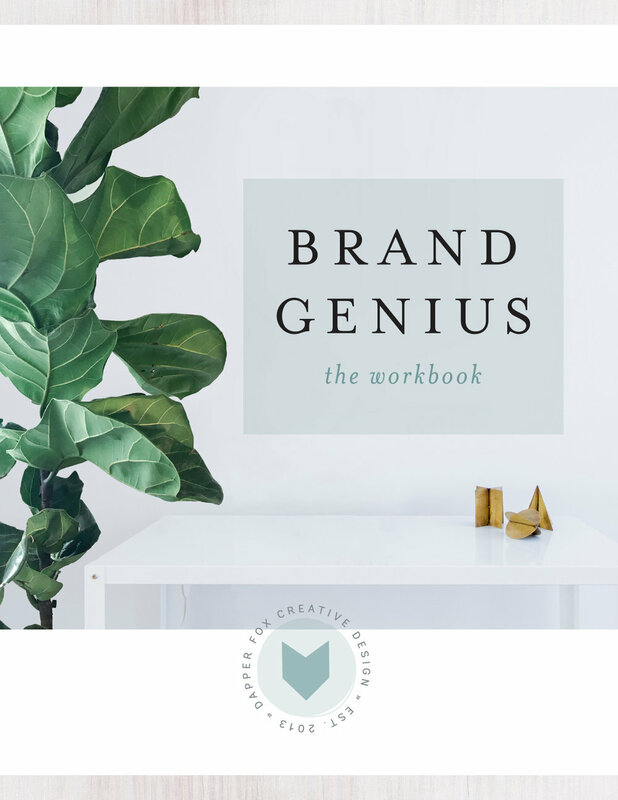 Tired of trying to DIY your branding? Are you getting frustrated that your visuals aren’t up to par with how you want your brand to be seen? You know you need a well-designed brand identity to stand out, get noticed and be taken seriously against your competition. But maybe you're not sure where to begin. Relax, I've got you covered. I work one-on-one with you to delve deep into the heart of your brand to uncover what you’re all about. I utilize my marketing and design background to create stunning visual aesthetics and branding for your business that is beautiful and effective. WHETHER WE LIKE IT OR NOT, FIRST IMPRESSIONS ARE HUGE. Make sure your business's visual presence resonates with your audience. Leave the stress of trying to design your own brand behind so you can get back to doing what you love- running your business. 2-3 weeks. Exact timeline will be based on individual project and complexity as well as current booking schedule. Style Guide – Created from your finalized logos, fonts, and other elements so you can easily maintain your branding in the future. Business Cards, Letterhead, Thank You Cards, Postcards, Restaurant Menus, Brochures, Sticker or Stamp Design, Invoices, Contracts, Print or Social Media Campaign, Media Kit, Poster, Newsletter and more. Thinking of adding a blog to your site? I can help by creating easily-editable custom templates in Canva as one of your marketing materials. Please contact me for current pricing and availability. HOW DOES THE BRANDING PROCESS WORK? Send me an email. We'll set up 15-minute phone call or Skype consultation to discuss your business and the goals for your brand. You can ask me any questions you have and get comfortable with how the process works. After we agree on a time frame and completion date, I’ll send you a formal proposal with the details and pricing for your project. Once I receive your signed proposal and deposit, your spot will be secured and we can get started. Here’s where the fun starts! I’ll send you a brand questionnaire to complete so that I can gain a deeper understanding of your style, preferences and goals. I’ll also have you send me any inspiration you’ve collected (Pinterest, references to anything you love, etc) and any extra details you want me to know. The first step of your custom branding design is the creation of a “mood board”. A mood board is a collection of inspiration that will serve as a starting point to get the mood of your brand going. Taking into account our conversations and after studying your brand questionnaire, I’ll create your first set of deliverables. Included will be your custom color pallet accompanied by the brand mood board. You’ll have a chance to request up to 3 rounds of revisions until you love the direction. Once you approve these two files, we can move on to creating your logo and other branding elements. It’s the part you’ve been waiting for- your logo mockups! During this phase, I’ll send you the initial 3 unique logo designs for you to choose from and move forward with. After choosing, you’ll have up to 3 rounds of revisions to get the logo looking absolutely perfect. After we have a solid primary logo, I’ll create an alternate logo to compliment the primary logo design. During this stage I’ll also create any business cards, Facebook or Twitter branding, favicon design and anything else included in your package. Each item in your branding package will include up to 3 revisions. Additional revisions (if needed) will be billed at my hourly rate. After all items are approved, I’ll bring everything together to finalize your exciting new branding package. Included in your final branding package will be your new logo, logo variation(s), sub mark, color palette, patterns/textures, fonts, social icons, mood board, and any other elements we decided on in the initial proposal. Once you’re completely in love with your new branding and your final payment has been made, I’ll bundle everything up in a nice little Dropbox package so you can use it for all future projects. I consent to having Dapper Fox collect my name, email address and message. You might want to check out my Brand and Website Design Package. If you just need a website, click here for more information. WANT MORE DETAILED INFORMATION ON MY BRANDING SERVICES? Contact me today for a custom quote and additional information.